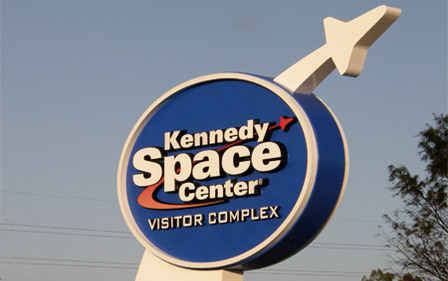 Do your Orlando vacation plans include Kennedy Space Center? GNS Limousines has been providing quality luxury and group transportation to Kennedy Space Center tourists and event planners since 1995. Our Orlando Limousine fleet includes luxury sedans, stretch limousines, luxury SUVs, passenger, vans, and mini-coach. So no matter how small or large your group may be GNS Limousines has right vehicle for you. The GNS Limousines team of professional chauffeurs is familiar with all Kennedy Space Center tourist and event venues. Call GNS Limousines today at 888-737-9292 or email us and let one of our knowledgeable staff help you select the right vehicle based on your needs.